It was recommended by an uncle who worked for a motability company in Ireland, converting vehicles for drivers with special requirements. He was aware that we needed some way of travelling safely with our three young children, soon to be four. Preferably in a row, and definitely avoiding any crash crumple zone. We didn't want to have to buy a big people mover, partly for practical reasons as we live in London and partly for environmental reasons. Considerations of safety were paramount, and quite simply the MultiMac is the safest option. I like the way it attaches to the car. 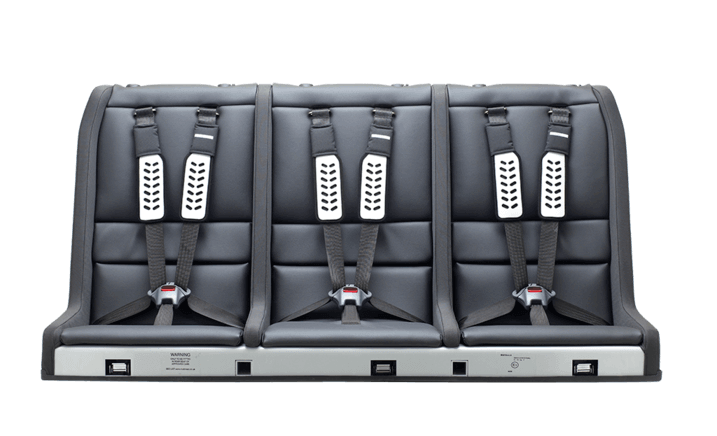 In addition the MultiMac met our requirements of being able to seat our children together, was able to accommodate baby seats and those of larger children, was easy to clean and comfortable. Yes. And I have. For all the reasons we chose it, plus it's a quality product and the customer service has been exemplary. 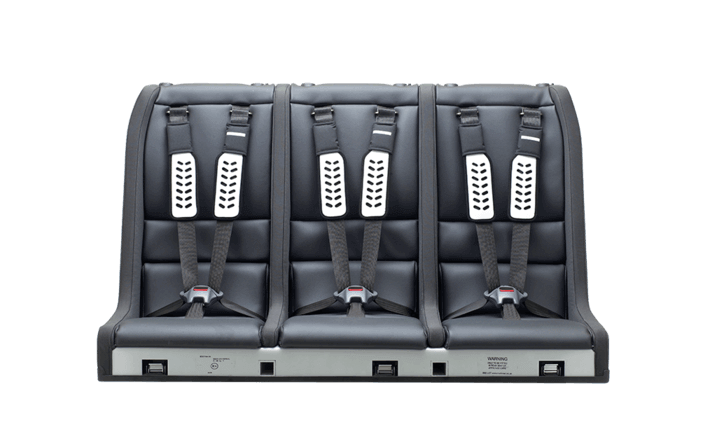 The fact that it attaches so well to the car, can seat the children all together, is flexible in terms of accommodating baby seats, headrests etc, is well made. The upholstery is comfortable and easy to clean. They love being together. I was concerned that our eldest would object to losing his own distinct 'space' but I was wrong and he loves it. The customer service has been amazing starting with a personal and very personable demonstration of the seat by its inventor, Kevin. I couldn't have asked for more. But what sums it up best is the fact that having just ordered a three seat MultiMac we discovered that we were expecting a fourth. 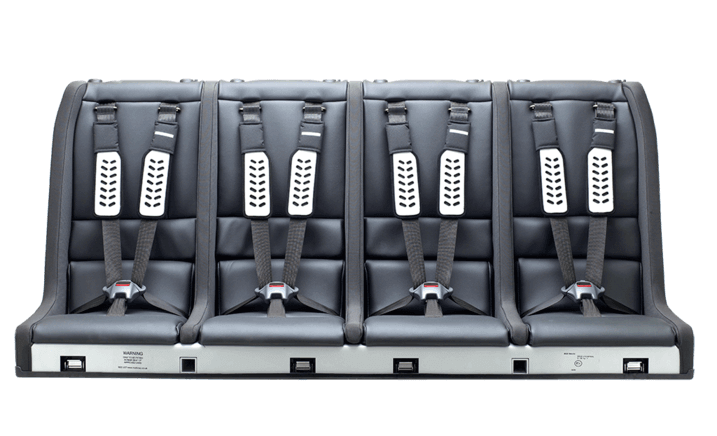 We explained the situation and MultiMac were brilliant, suggesting we take the three seater until the baby arrived, at which point we could swap it for a fourth, paying only the difference between the three seater and the four seater. All of which makes life a lot easier.